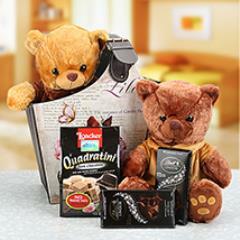 Share Love and Respect with Thoughtful 75th Anniversary Gifts!! 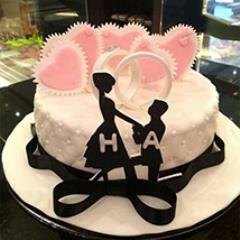 75 years of togetherness and that define telly needs to be celebrated with gusto and fervour. 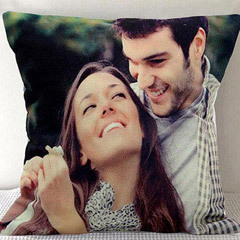 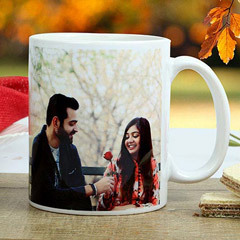 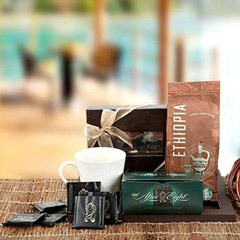 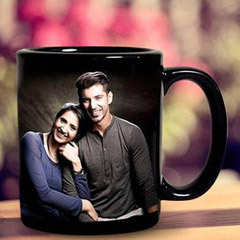 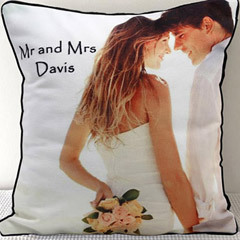 If the couple is far away from you in UAE then you must be worried if you would be able to send a perfect kind of gift for the occasion on a perfect time. 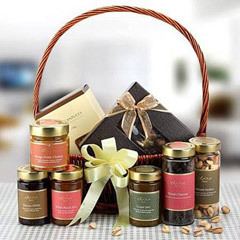 Here you can find the best collection of 75th anniversary gifts and can send them across to UAE with ease in stipulated time and location. 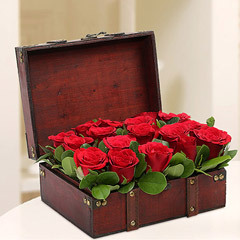 Flowerdeliveryuae.ae: Here is the Huge Collection of gifts for 75th Anniversary!! 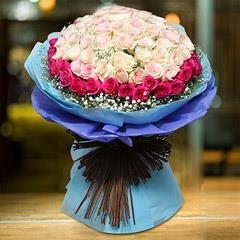 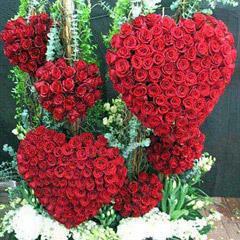 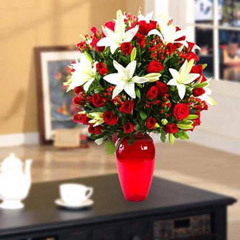 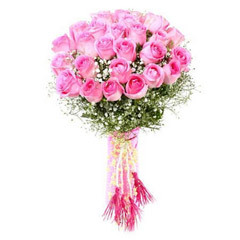 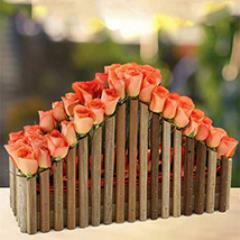 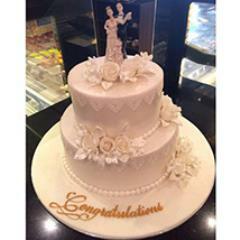 At Flowerdeliveryuae.ae, you will get to explore through a huge collection of mind boggling gifts for the occasions. 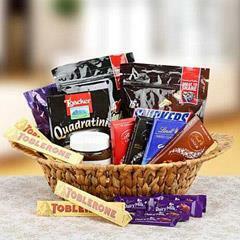 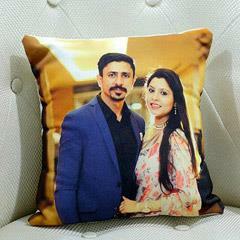 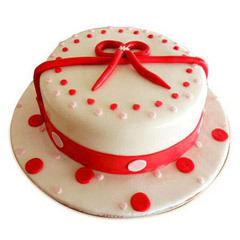 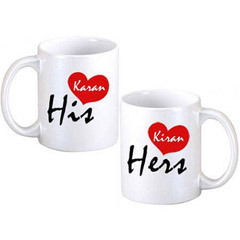 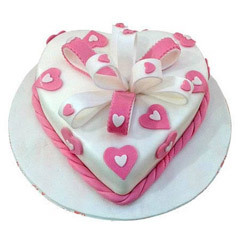 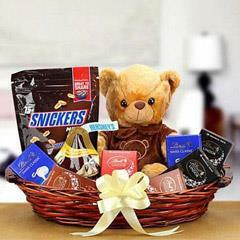 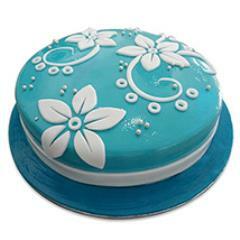 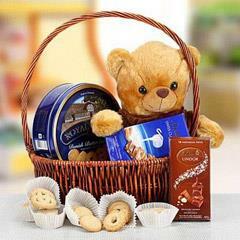 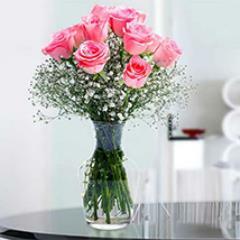 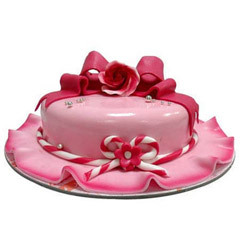 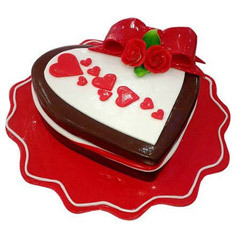 One does not have to compromise on the choices of gifts because; they can find here all types of gifts. 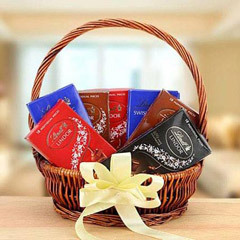 From fragrant flowers to yummy chocolates to thoughtful 75th anniversary gift hampers and combos of chocolate, teddies, flowers, you will get here everything. 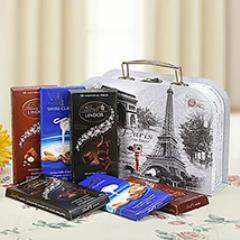 Online 75th Anniversary Gifts: Delivering at your Door-Step!! 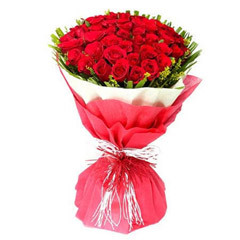 In additions to that, the portal offers an efficient and swift way of sending gifts online to UAE. 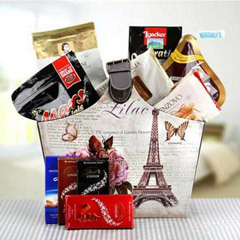 The executives will deliver the products at your door-step on the stipulated time and place as required by you. 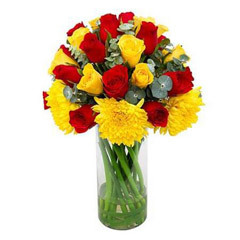 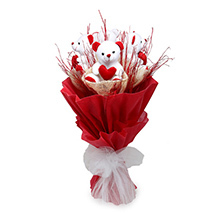 Also, the gifts can be delivered in most of the major locations of UAE. 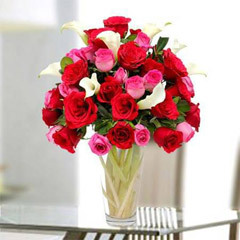 We have our delivery network in Abu Dhabi, Al Ain, Dubai, Sharjah, Ras Al Khaimah, Ajman and Fujairah. 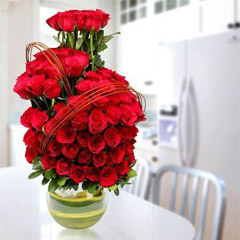 All you have to do is to look through the gift options and find a suitable one for your dear one and send it across in UAE.